Home Health Pink-Tober: Why You Should Wear Pink For Breast Cancer! 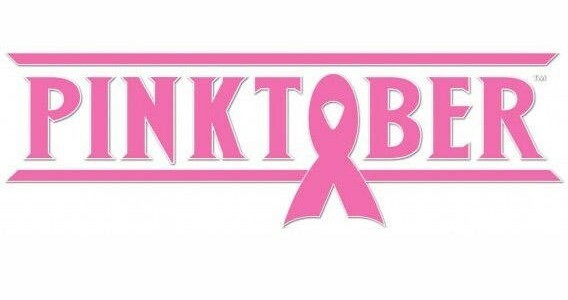 Pink-Tober: Why You Should Wear Pink For Breast Cancer! Breast Cancer is the second leading cancer among female in Botswana, after cervical cancer. October is breast cancer awareness month, an annual campaign synonymous with the color Pink to increase awareness of breast cancer among people. While every year the month is commemorated, every year over 200 women are diagnosed with breast cancer in Botswana. Majority of the women are diagnosed at a late stage where little can be done to save their lives. In 2015, the Ministry of Health launched the campaign “Itse mabele a gago/ know your breast” in Selibe Phikwe. The aim of the campaign is to promote self-awareness among women for early breast cancer diagnosis. It encourages self-breast exam and early health seeking behaviour to prevent death due to breast cancer.